Long time readers of the blog will know Fae and Fairy Tales aren't always my cuppa -- I mean, I love Beauty and the Beast and all things which retell THAT tale, but the reading of the complete brothers Grimm in two weeks in high school has left a lasting impression of "please make it stop" which I haven't yet quite been able to overcome. HOWEVER. Fairy tales are not something that anyone interested in mythology can overlook completely. They're important packages of cultural insight on their own, and certainly an evolution of myth in some cases. And that makes their retellings important too. Just as retellings keep Mythology alive and healthy, I think the same is true for Fairy Tales and their ilk. 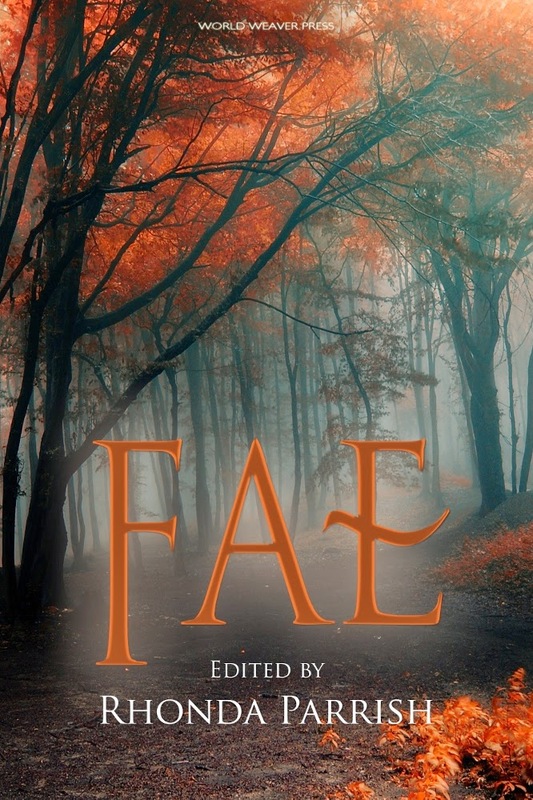 Which is why I'm taking part in this cover reveal for the FAE anthology, which releases July 22, 2014! So check it out, mark it to-read, and hey, there's a giveaway on goodreads, too!